Many times while surfing on the Internet, you find it difficult to reach to a website. 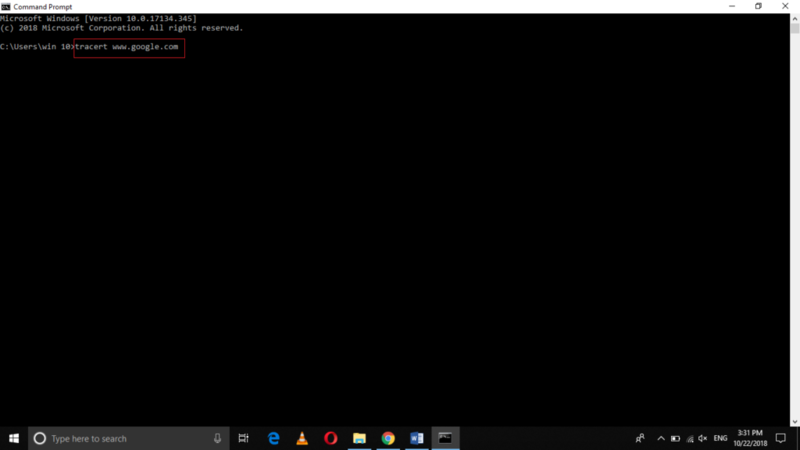 At times, the said website is working perfectly fine but still, you are unable to reach it. The reason behind that is your request passes through multiple hops before reaching to the actual destination. If any of these intermediate hops is not functioning properly, then your request will not reach to the desired destination. Whenever you run into such a situation, you always look for a way through which you can find out where the fault lies. 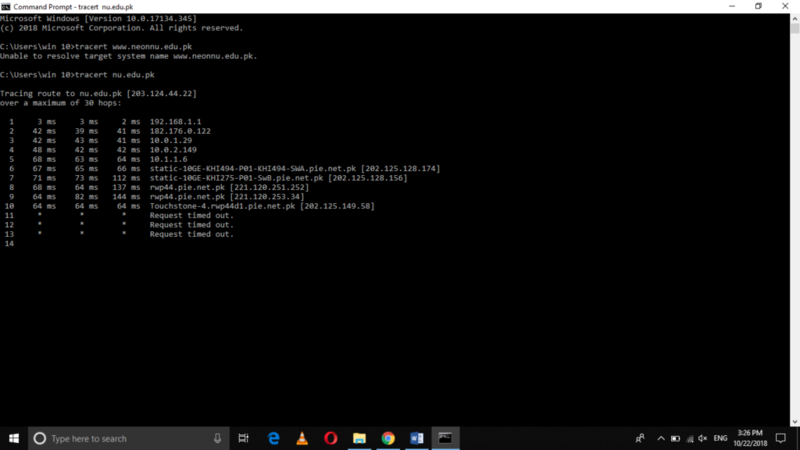 Windows 10 provides you with a command called traceroute, which allows you to track the route of your packet from source to the destination. 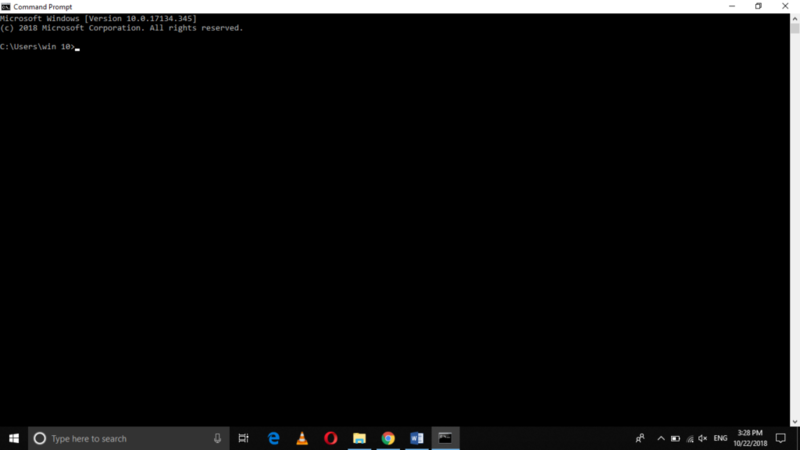 In this article, we will explain to you the method through which you can use traceroute to identify network problems using Windows 10. 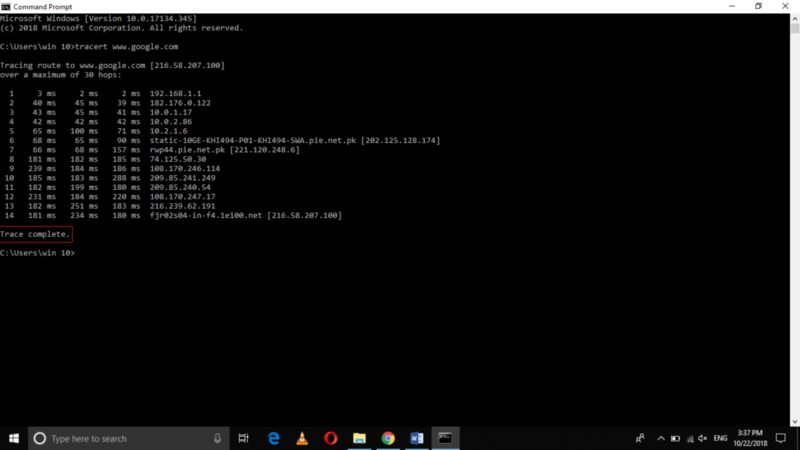 In this way, you can easily identify the network problems using the traceroute command in Windows 10. 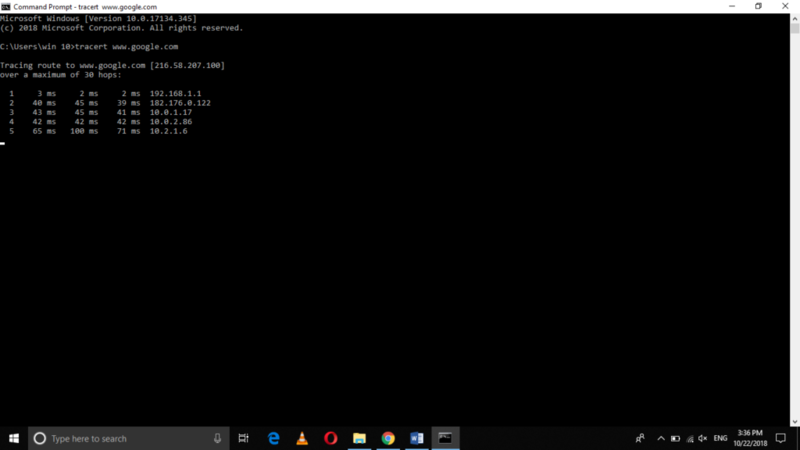 As soon as you will run this command, you will immediately know that which hop is not working properly and if every hop including the destination is working well, then your traceroute will be successfully completed.